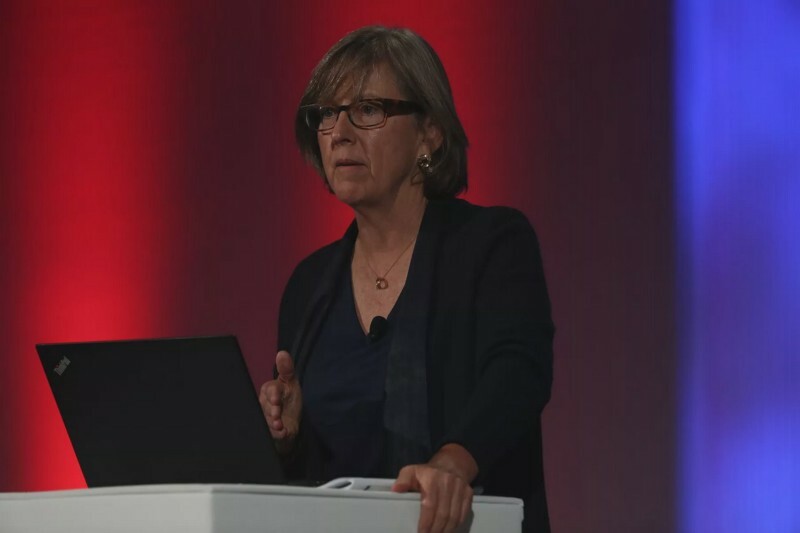 Every year, the technology industry and its observers eagerly await the Internet Trends Report from Kleiner Perkins Caufield & Byers partner Mary Meeker, revealed at the Code Conference from Recode and Vox Media. The influential slide deck has been called the State of the Union of the tech industry, and analyzes research on trends in funding, product adoption, factors of success, the next big things to watch, and more. The 2018 report identifies enterprise messaging as the new standard in organizing information and teams, and providing the right context and history to improve productivity and collaboration. Being featured in this year’s report is a humbling affirmation of our values and priorities, and we’re in great company with other leading enterprise companies including Dropbox, Intercom, and Zoom. You can read the entire 2018 Internet Trends Report here; find Slack in the section on enterprise software usability and usage on slides 262 to 277.